Xiaomi has just added another new budget smartphone to its Redmi series and it's called the Redmi 6 pro. The device sports a 5.5-inch FHD display with a resolution of 1080 x 2280 pixels and a 19:9 aspect ratio. 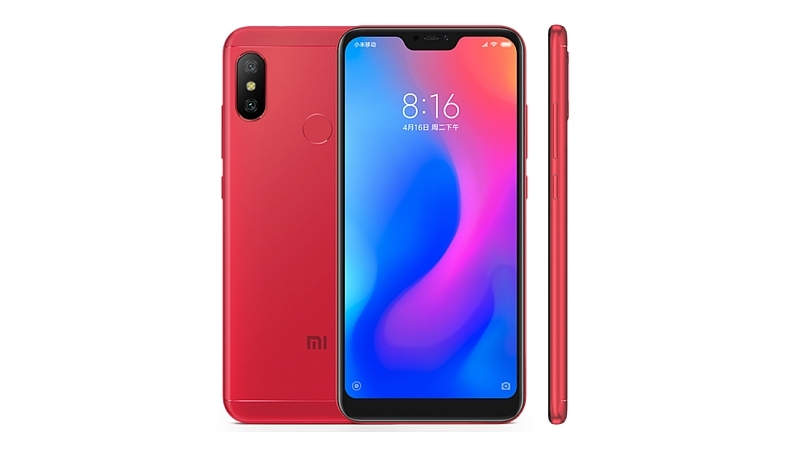 This is also the first smartphone in the Xiaomi Redmi line to feature an iPhone X like display notch. The Redmi 6 pro is powered by Qualcomm's Snapdragon 625 chipset clocked at 2.0GHz with Adreno 506 GPU. It's available in two different memory variants. You can either get it with the 3GB RAM and 32GB internal storage, 4GB RAM and 32GB internal storage or 4GB RAM and 64GB internal storage. In terms of camera, the Redmi 6 Pro sports a dual rear camera setup, with a 12-megapixel primary sensor featuring 1.25-micron pixels, an f/2.2 aperture, PDAF, LED flash, and a 5-megapixel secondary sensor. It also sports a 5-megapixel front camera, with AI Portrait mode and HDR. 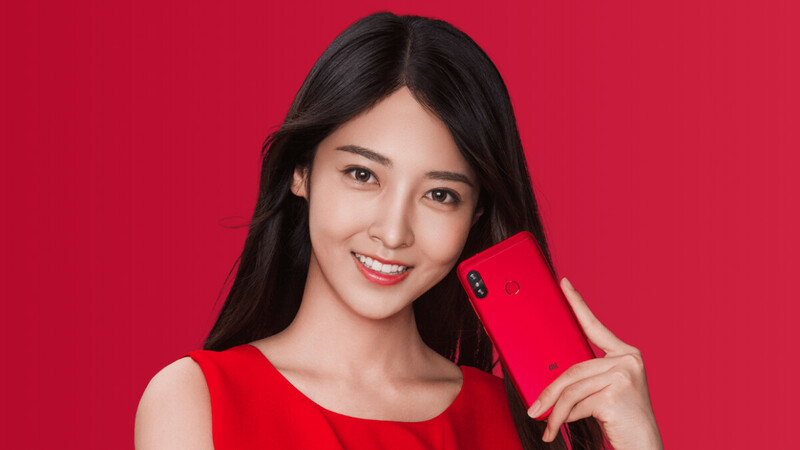 Sales of the Xiaomi Redmi 6 Pro will start in China at 10am CST on Tuesday, June 26. It will be available in Black, Blue, Gold, Pink, and Red colour variants.